The US Forest Service in their infant wisdom has scheduled the Revision Open House public meeting to be at the Canyon Country Discovery Center (CCDC) on September 14, 2016. The problem is the CCDC is a private school promoting the radical environmental agendas of other groups like the Grand Canyon Trust, Wilderness Society, SUWA, Dine Bikeyah, Conservation Lands Foundation, Pew Trusts, Hewlett, etc. These are the very same groups that want the Bears Ears National Monument established and have shut down oil and gas, mining, and all other viable economic industries in San Juan County. This insensitive move by the US Forest Service reminds me of the old 1829 poem by Mary Howitt, “The Spider and the Fly”. I mean really US Forest Service under the current atmosphere in San Juan County between locals and environmentalist you are going to hold a public meeting at the only private environmental school in Monticello? Wow, someone really had there thinking cap on making that choice. The Petroglyph has tried to find out why this meetings is being held at the CCDC and no one knows. No one knows why a more neutral location like the high school wasn’t used. This isn’t the first public meeting, but in the past they have been held at the public high school or the county building. To get more information I went to the Monticello USFS Office to ask the District Ranger Mike Diem about the meetings location, but when I arrived he had already left to head back to Moab. So I was only able to talk with an employee with the first name of Brian. I could tell Brian was not excited to talk with me about this issue and that became really clear as our conversation went on. Here is a short clip of Brian’s response to me as to why they were holding the meeting at the CCDC. I didn’t catch Brian’s last name for sure, but it was something like Mannix. Never the less it wasn’t Brian Murdock if anyone was wondering. I wished it would have been I have never had a problem talking with Murdock even when we disagree. I later talked with District Ranger Mike Diem and he stated that he wasn’t sure why it was being held at the CCDC. He stated that someone in Price had made that decision, but that he would look into holding future meetings at another location like the high school. He said there wasn’t enough time to change this meeting on September 14, 2016. Nothing like making an already tense situation worse for those that would like to attend the meeting here in Monticello. It is really very insensitive of the Forest Service to create such a hostile environment for a public meeting when there are so many other public neutral places to hold the meeting. This does nothing to promote a level of trust and cooperation with the Forest Service when they intentionally plan a meeting in the “spiders parlour”. 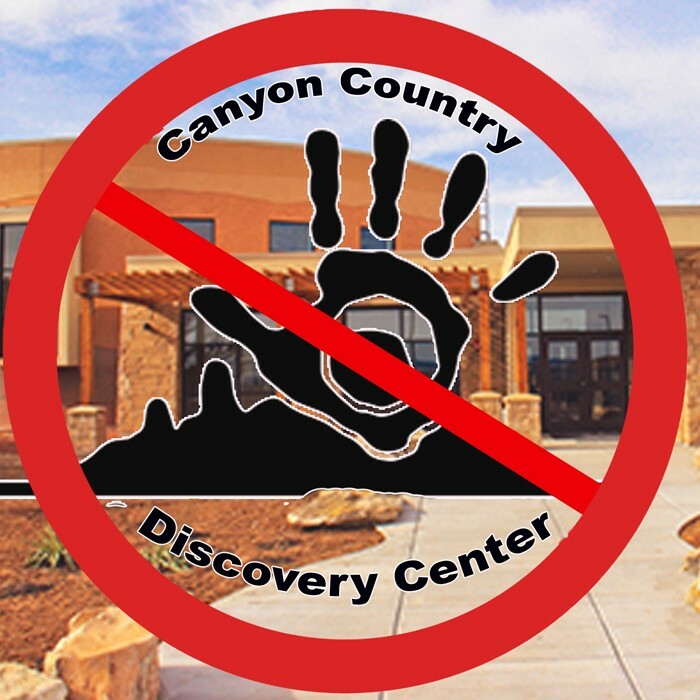 People need to contact the District Ranger: Michael Diem via phone, in person, emails, and letters demanding that they don’t have any public meetings at the Canyon Country Discovery Center. There is still plenty of time for him to change the location. If they refuse to be more sensitive to the communities feelings then contactSenator Mike Lee and other representatives and file a complaint. 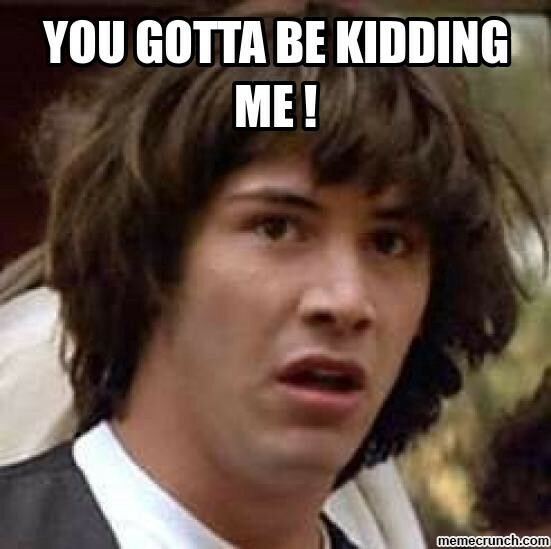 I the mean time just drive down to Blanding on the 15th and attend the meeting there. Here is both of his office locations and numbers.